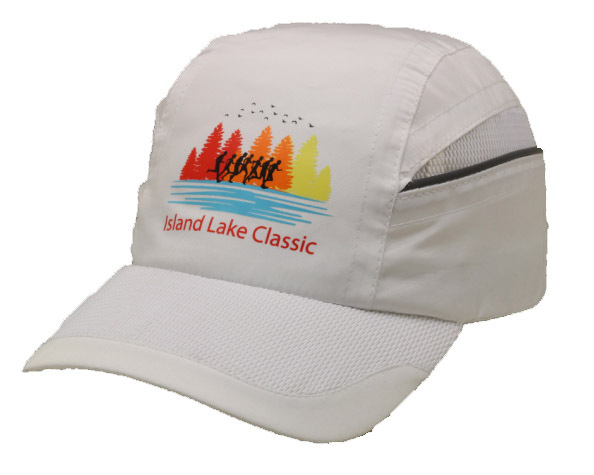 The Island Lake Classic 10K Run & 5K Run/Walk starts and ends in picturesque Island Lake Conservation Area, in the Town of Mono, next door to Orangeville. 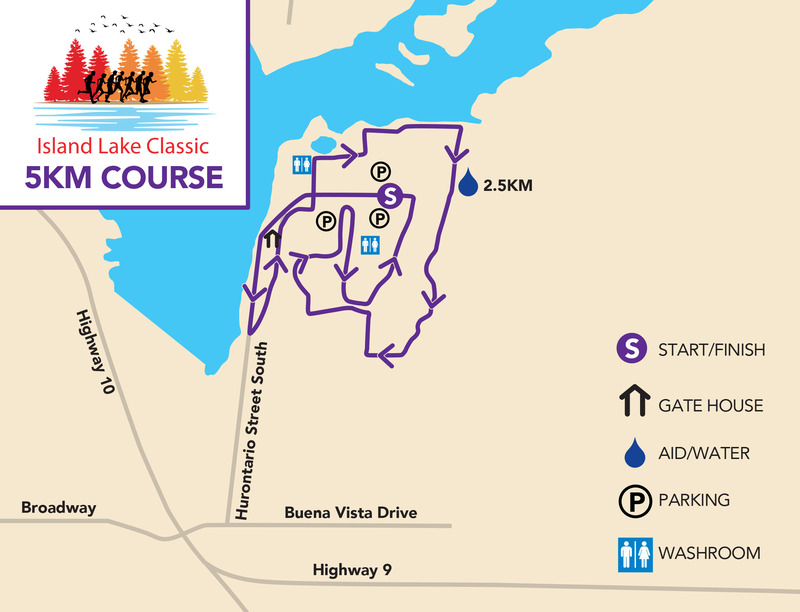 Groomed trails and bridges crossing the lake guarantee an enjoyable event. 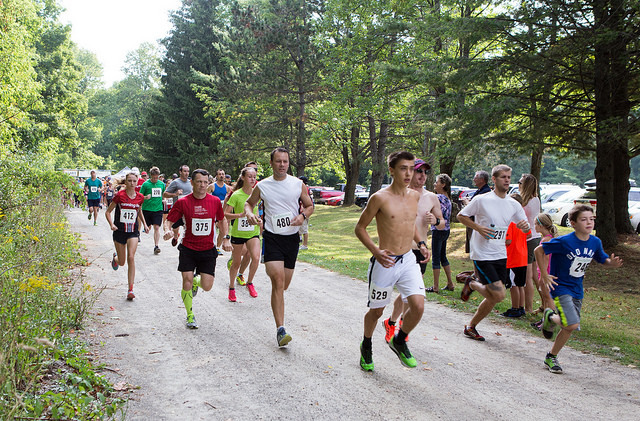 Fun for the whole family - kid's run takes place prior to the race. Dogs, strollers and wheelchairs are not allowed due to uneven trail surfaces. 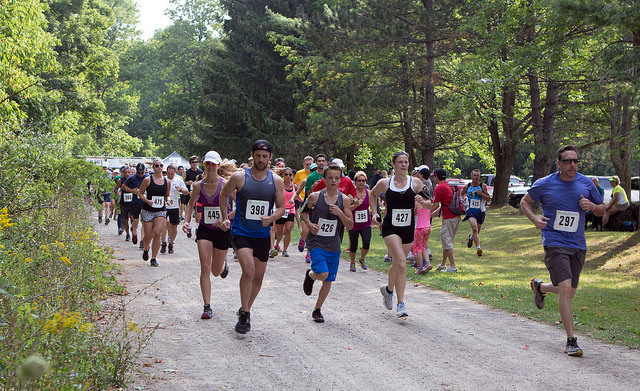 10K is now sold out but you can still register for the 5K and Kids fun run at Running Free Orangeville Friday August 31 - Sunday Sept 2 or race day if not sold out by then. (Under 10) Run around the field so parents can take pictures. 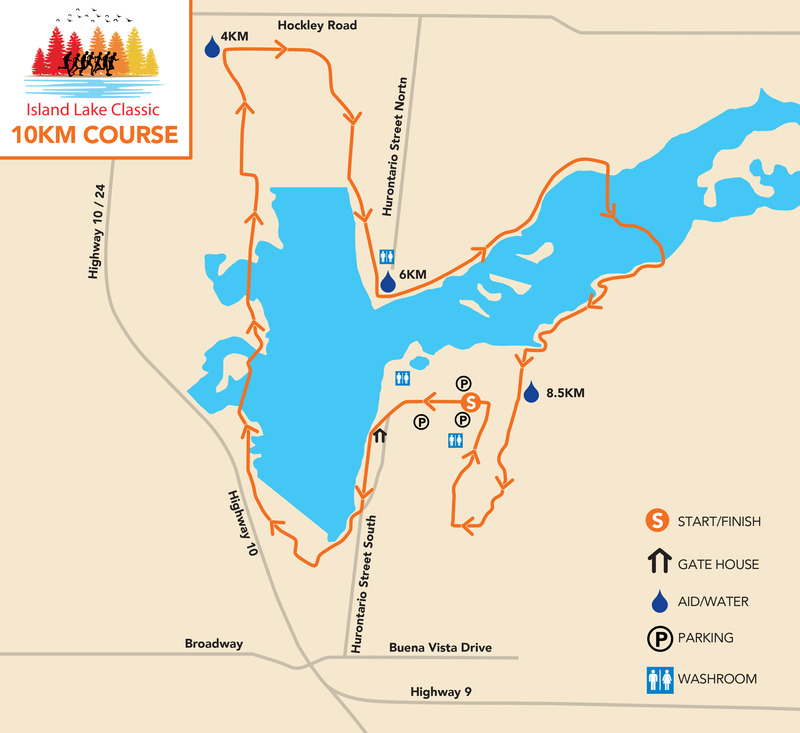 Kids Run Course - Approximate 500 m route - fast and flat course around the park. Parent can take pictures or run with their child. 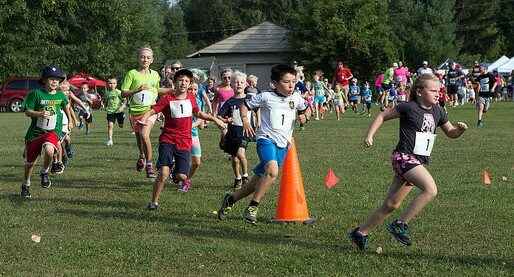 Fun Run includes a swag bag and snack. Children must be registered by 8:45 am. 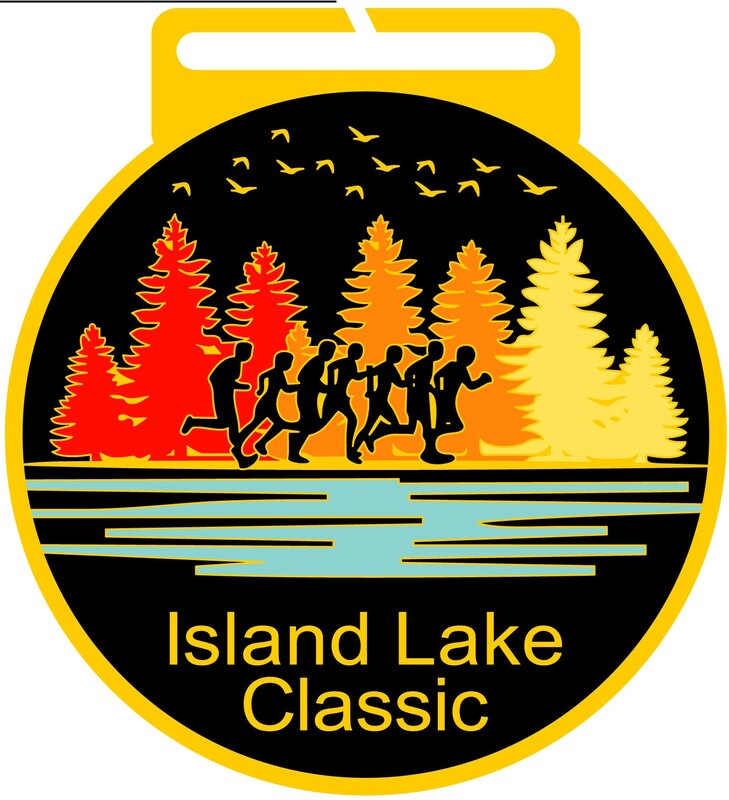 Every finisher will receive a New unique medal featuring Island Lake Classic logo - ribbons will feature each distance. 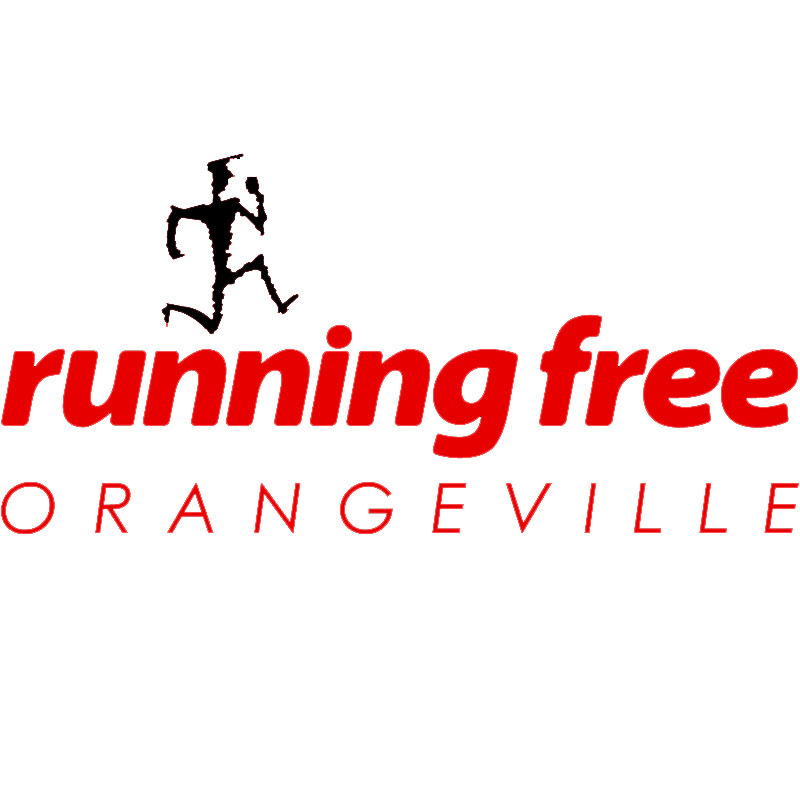 Early bib pick-up will be available at the Running Free store at 88 First St. in Orangeville on Saturday, September 1 from 10 am to 5 pm.